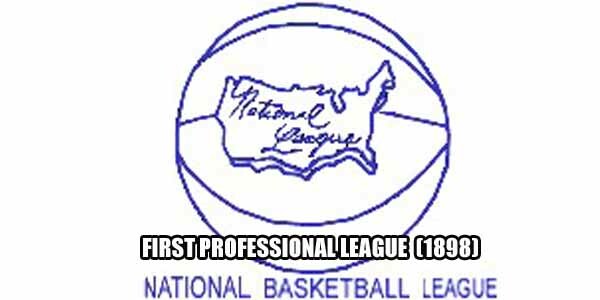 The National Basketball League was the first professional basketball league, debuting on December 1, 1898 with 6 teams. Philadelphia had the Clover Wheelmen, Germantown Nationals and the Hancock Athletic Association, while New Jersey was home to the Millville Glass Blowers, Camden Electrics and Trenton Nationals. The first ever professional game was between the Trenton Nationals and the HAA in Philadelphia, which the Nationals won 21-19 in front of 900 fans. The league didn’t last long, ultimately folding in 1904, but history was still made.